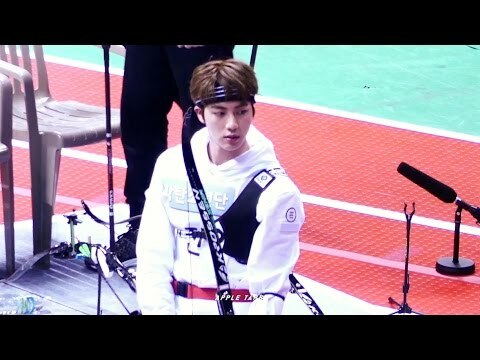 Do you think Jin is the right choice to be a visual? 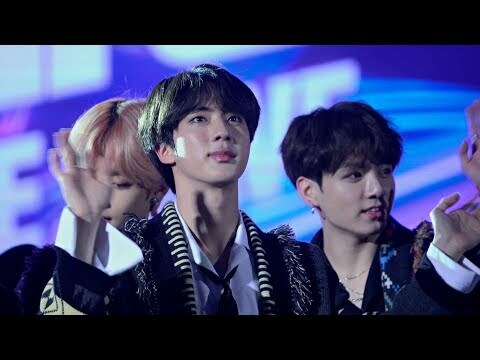 Jin's rank in your BTS biaslist? 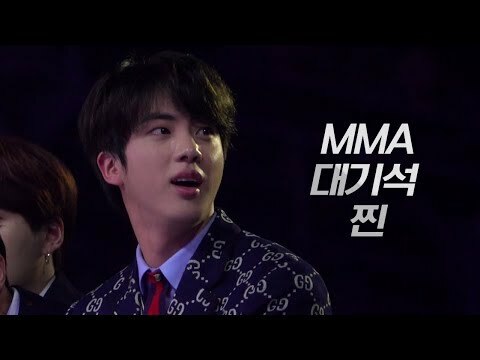 Do you think Jin is a good singer? ang napili ng mga taga-hanga: Yes, amazing! 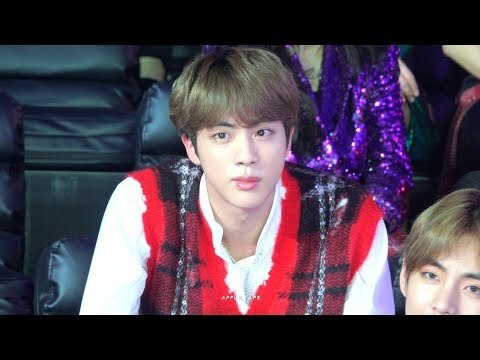 What is the Jin's blood type?